Hey! I’m Márk Fábián from Budapest, Hungary; and I ride mainly Trials. 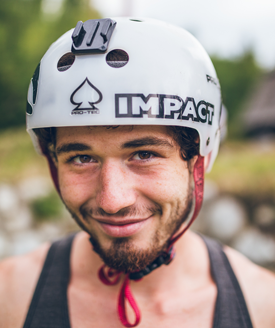 Started riding in 2005 and I am a proud member of the Impact Team since 2009. I enjoy all kinds of challenges in trials: big hops, technical lines, skinnies – everything. One of my main points is that I always try to accomplish my lines straight to tire – clean and steezy! Whether if I am at a trials park getting some challenging lines or in the city doing some street-influenced moves – I love riding with my friends. 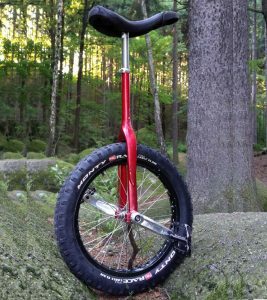 Unicycling brings the plus to my life; I am honored and happy to belong to this awesome community!